Snuggle up with your little ones and share a moment of gratitude. 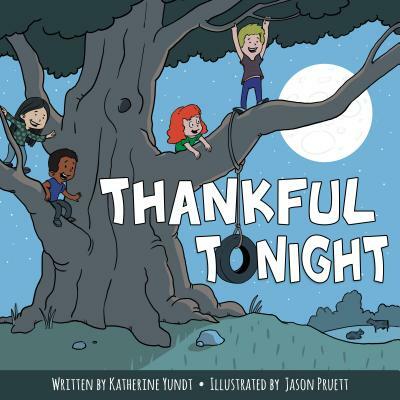 This sweet picture book features rhyming text and fun illustrations to encourage even the youngest children to think about all the things they're thankful for. From family and friends to the wonders in the world around them, there's always something to add to your children's thankful list.